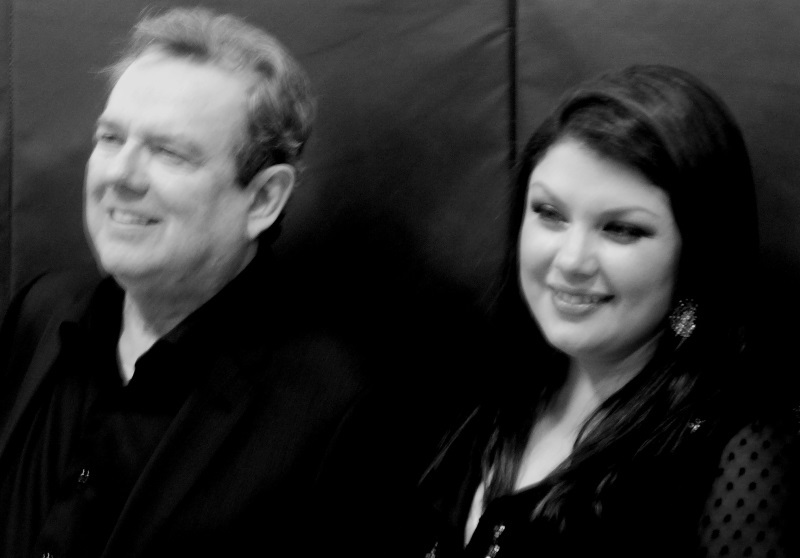 It was an inspired first-time pairing… legendary songwriter, Jimmy Webb, and Grammy-nominated singer, Jane Monheit. 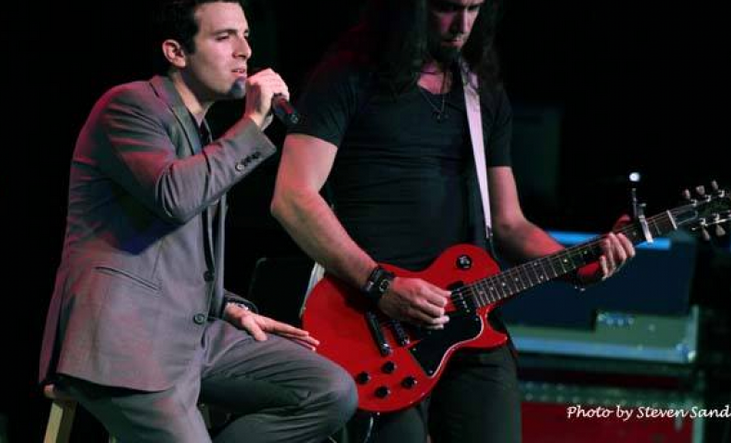 The October 11th sold-out performance was a 2014 Arts Alive Long Island event as well as a joint program presented by Landmark on Main Street and the USDAN Center for Creative and Performing Arts. First up was Jimmy Webb, who sat at Landmark’s impressive Steinway grand piano. 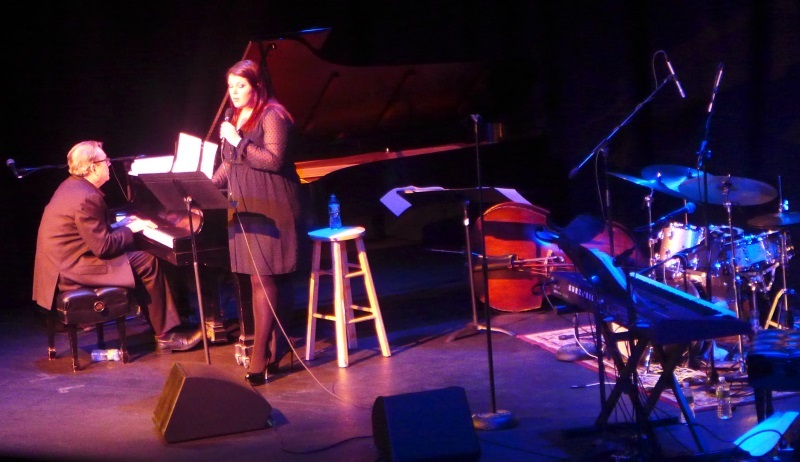 This was Webb’s first return to Landmark since his 2011 show with Maureen McGovern (read my review). In his almost five decades in the music business, Webb has penned hit tunes for people as diverse as disco diva Donna Summer and British actor, Richard Harris. In fact, both artists had commercial successes with their versions of “MacArthur Park” – recorded in 1968 by Harris and 1978 by Summer. But perhaps Webb is best known for his songs which were recorded by Glen Campbell. Webb opened his set with one of those songs – an almost melancholy version of “Galveston.” Webb is not a singer per se, but he sings his songs with great emotion and depth of feelings. He’s a charming performer – interspersing stories between his songs and very humbly describing his many years in the business. Some other songs from his solo set included “Where’s the Playground Susie” (recorded by Glen Campbell in 1969), The Highwayman (recorded by Waylon Jennings, Johnny Cash, Willie Nelson and Kris Kristofferson in the mid 1980’s), and one of my favorites, the beautiful “Worst that Could Happen,” recorded by The Brooklyn Bridge in 1969, and turned into an audience sing-along for this performance. 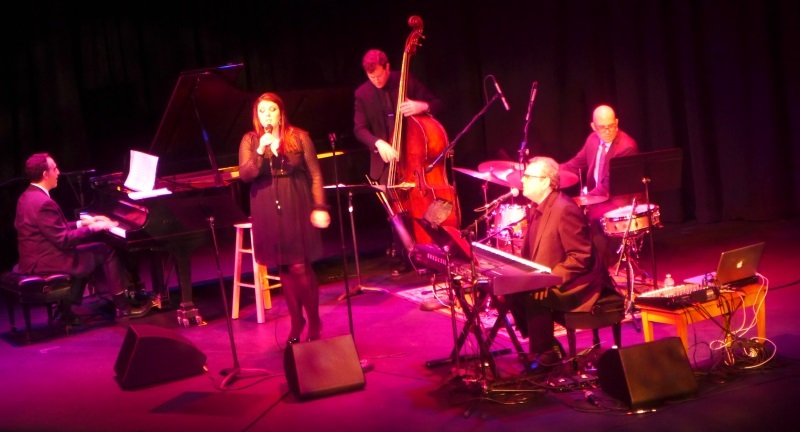 Jane Monheit and her band, pianist Michael Kanan, bass player Neal Miner, and drummer Rick Montalbano, took the stage after Webb’s solo set to perform a set of their own. Monheit has an exquisite voice, and knows how to use it. The singer, who was leaving the next day for a tour of Japan, did a selection of standards, including “That Old Black Magic,” Taking a Chance on Love,” and Judy Garland’s “How About You.” The words “honey” and “satin” come to mind when attempting to describe Monheit’s voice – one of the best I’ve ever heard. Her technique is as impressive as her innate talent, with perfect intonation and beautiful slides between notes. 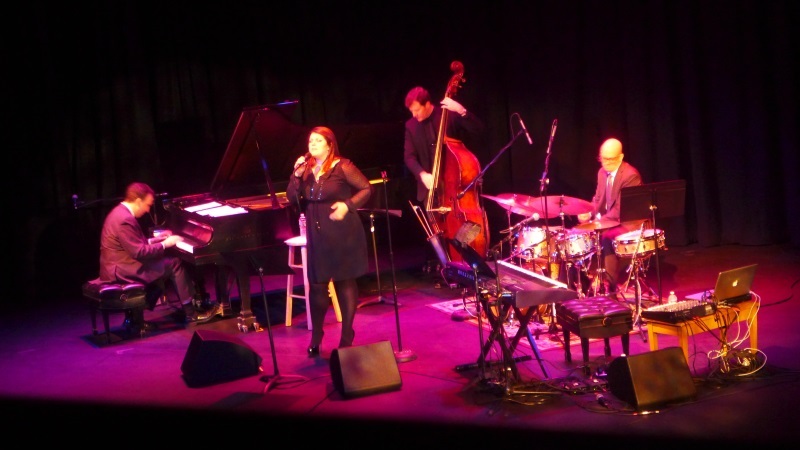 After Monheit’s set, Webb returned to the stage and joined Monheit and her band, this time playing electric keyboard, adding string sounds to the arrangements. The final set consisted of all classic Webb originals, starting with “Up, Up and Away” (recorded by The Fifth Dimension in 1967), and including “Wichita Lineman,” “The Moon is a Harsh Mistress,” “Didn’t We” (covered by Frank Sinatra!) and “By The Time I Get to Phoenix.” Monheit’s beautiful soaring vocals perfectly captured the fine nuances of Webb’s songwriting. They closed with “MacArthur Park” and left the stage to the sounds of the cheering audience. For an encore, Webb and Monheit returned by themselves, with Webb on the piano, to perform my personal favorite from his catalog, a perfect gem of a song – “All I know” which was recorded by Art Garfunkel in 1973. The Webb/Monheit pairing was the perfect way to start Landmark’s season on a high note. Next show is The Felice Brothers on October 17th. For Landmark’s complete schedule, visit www.landmarkonmainstreet.org.